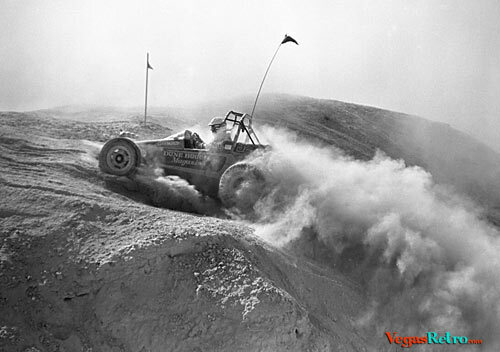 The Mint 400 Del Webb Desert Rally as it was originally known, was the richest off road race in the world. A $100,000 purse for the winner brought out the best of the best to compete. It not only required racing skill, but stamina in your race car and stamina in your body. The sun, sand and wind beat everybody up.